You probably had a really long day and on getting home, tired, you just want to eat something without taking a quick look at the time. A random Nigerian will want to eat something to fill him or her up to cover up for the long tiring day. But is this really an ideal thing to do? Some of you will agree with me that most Nigerian foods contain a lot of carbohydrate and fats, which makes them a no-no for late nights. Eating late at night isn’t generally advisable to do, but if you must, you have to do it right. Taking the wrong meals can disrupt your sleep, trigger heartburn, and may even increase your number of calories, giving you extra weight. So, before you opt for the next captivating Nigerian meal, mark these meals out. 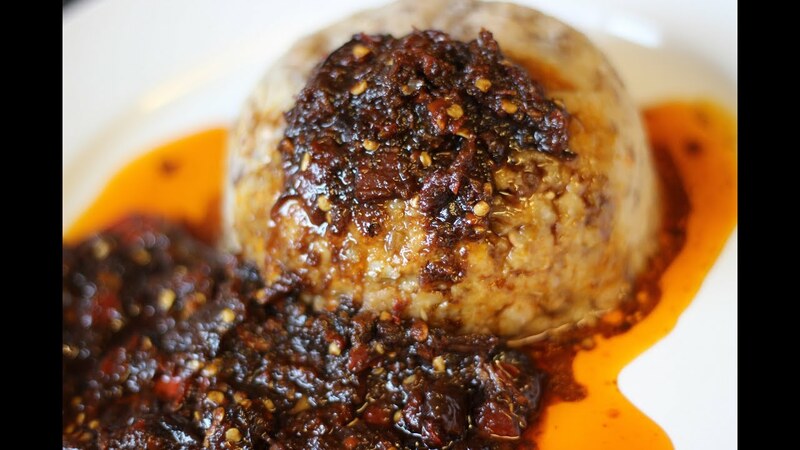 Agonyi beans, or Ewa agonyi (as some Lagos inhabitants will call it) is made of beans with a spicy sauce made with Palm oil and dried crushed chilies (red peppers). Ewa agonyi is great, and in fact a favorite of a random Lagos person, but is really a poor option for late night eating. This is because beans contains a lot of fiber that will fill you up for hours, and it’s really not the best to sleep with a heavy stomach. It can actually keep you from sleeping or have you waking up at intervals due to slow digestion. It can also cause bloating (swelling of the abdominal area). 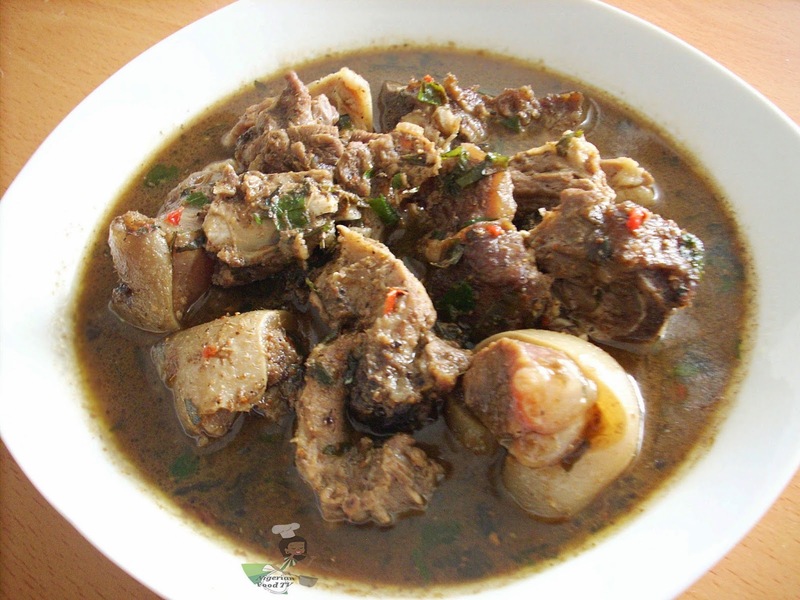 Pepper soup is that ‘perfect’ favorite Nigerian meal usually taken at night and served with rice or yam alongside. Pepper soup contains spices and peppers that may upset the stomach, which may release certain chemicals and stimulate the senses, making it hard to sleep. Amala is a famous food in the western part of the country, and is hardly ever missing in any buka menu. It is usually paired with vegetable soup, Ewedu, or Gbegiri, or even a combination of soups. These soups are made with vegetables and spices which may upset the stomach. Amala on the other hand is made with yam powder, and eating at night may induce urine and disturb your sleep. Fried potatoes, yam, and akara are on the list for late night snacks, because of course, they look light. These are greasy heavy foods as they weigh on the stomach and slow down digestion, which can make you feel tired and sluggish in the morning. They can also affect your sleep, as you may have to deal with bloating and abdominal cramps due to indigestion. The oil used in frying may also be harmful to your health, as it may increase bad cholesterol (LDL) levels and increase your risk of certain health effects. This might be a little difficult, considering that a lot of people are used to these meals at night. But you can always correct it, one step at a time.